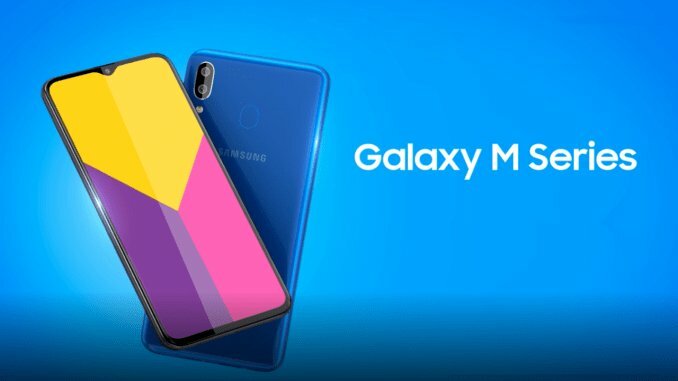 After a lot of leaks and promotional ads, Samsung has today launched the Galaxy M20 and M10 smartphones. This is probably the most hyped Samsung mid-range smartphone after the Galaxy Grand series back in 2012. Because from past many years there are a lot of competitions in the mid-range market which affected Samsung’s reputation as well as sales. So does this hype on Galaxy M20 and M10 is worth it? Are both these smartphones really a game changer for Samsung? Let’s find out. Starting with the higher end model first, this Galaxy M20 is a complete design change from a typical Samsung device. Now it has this new Infinity V design. It sports a 6.3 inch Full HD+ TFT display with 2340×1080 resolution. It has 3/4GB RAM with 32/64GB internal storage respectively, with expandable storage up to 512GB. Talking about camera, it has dual rear camera setup. 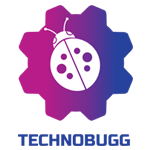 Primary is a 13MP sensor with f/1.9 lens and 5MP ultra wide angle sensor with an f/2.2 lens. On the front, there’s an 8MP sensor with f2.0 lens fitted in that Infinity V design. Coming to software this Galaxy M20 runs on Android 8.1 Oreo out of the box with Samsung’s Experience UI on top. It would be better if they had gone with Samsung One UI instead. This phone is packed with a mammoth 5000mAh battery. That’s not all, this phone also supports 15W fast charging support as well, and the charger will be included in the box. Regarding connectivity it has Dual 4G VoLTE, Wi-Fi, Bluetooth 5.0, GPS, FM Radio, and USB Type-C port. It has both fingerprint sensor and face unlock for security. This is the lower variant as compared to M20. 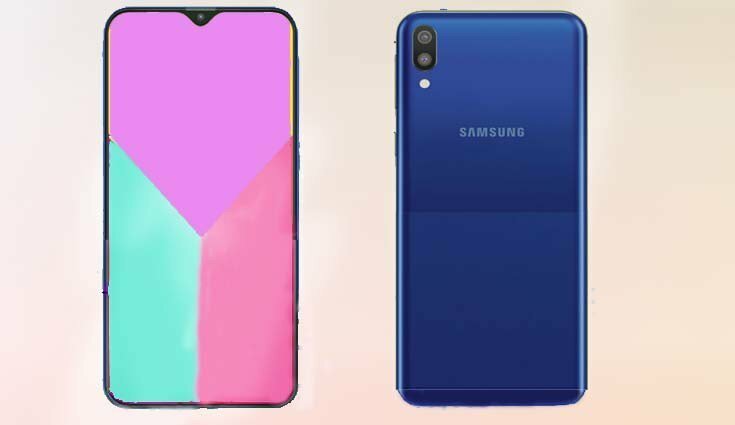 this Galaxy M10 has similar design as Galaxy M20. It sports a 6.22 inch HD+ TFT display with 1520 x 720 resolution. It has 2/3GB RAM with 16/32GB internal storage respectively, with expandable storage up to 512GB. Talking about camera, it has dual rear camera setup. Primary is a 13MP sensor with f/1.9 lens and 5MP ultra wide angle sensor with f/2.2 lens. Rear camera is same as Galaxy M20 On the front there’s a lower 5MP sensor with f2.0 lens fitted in that Infinity V design. Coming to software this Galaxy M10 runs on Android 8.1 Oreo out of the box with Samsung’s Experience UI on top. It would be better if they had gone with Samsung One UI instead. This phone is packed with a 3400mAh battery, which is not good as Galaxy M20 but still very good. But this phone supports regular 10W charging, and it’s fair enough as it don’t have that huge battery. Regarding connectivity it has Dual 4G VoLTE, Wi-Fi, Bluetooth 4.2, GPS, FM Radio, and older Micro USB 2.0 port. Sadly there’s no fingerprint sensor present on this device, only face unlock is present. Both smartphones will be available from February 5th, 12 PM onwards. Both will be available online on Amazon India and Samsung India Store. Both comes in Charcoal Black and Ocean Blue colour options. So that’s all the information we have as of now. 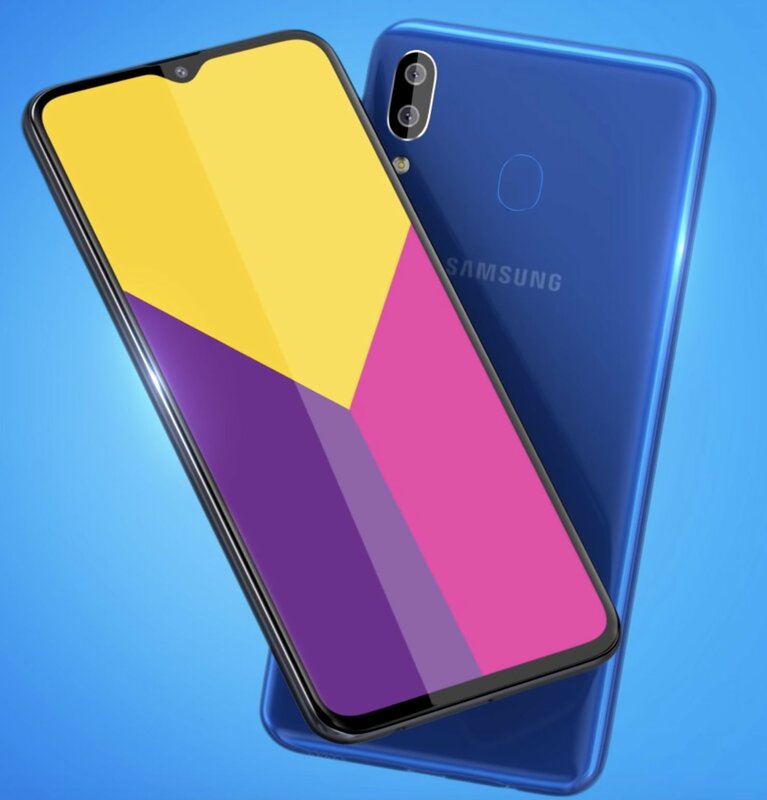 Personally speaking, I find the Galaxy M20 an interesting smartphone over the Galaxy M10. Surely M20 is also not a great smartphone, but it had many right ticks for the price. We will talk about this in another article tomorrow. So stay tuned for that.